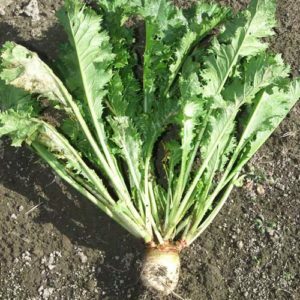 Very good brassica food plot mix with four different types of turnips and rapes. 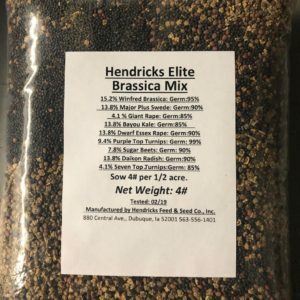 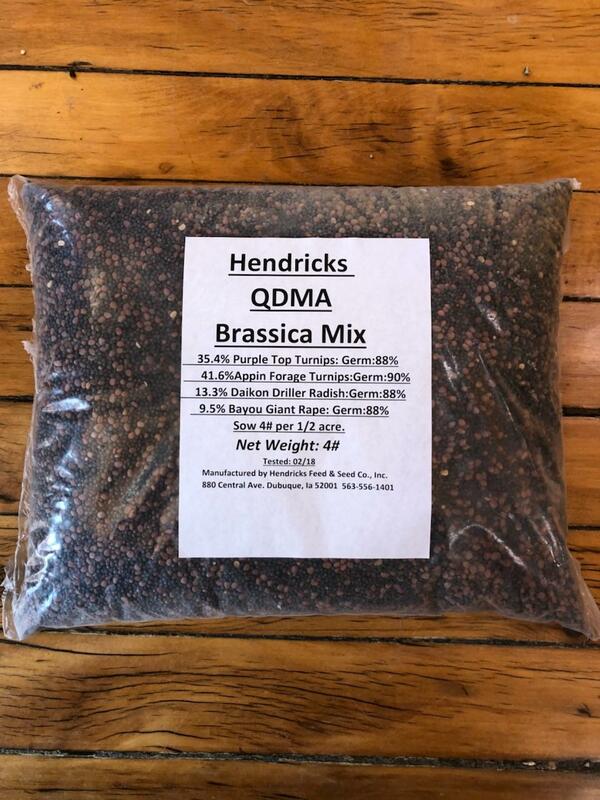 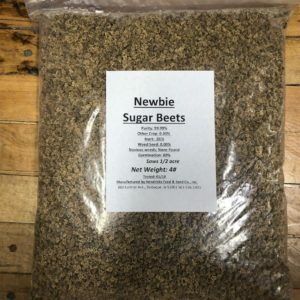 This mix is the absolute best annual forage available to hunters and land managers. 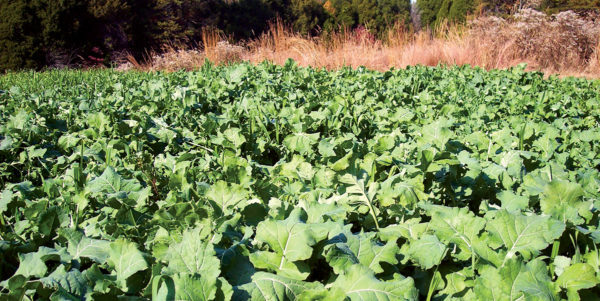 The plant species in this blend mature at different rates to ensure highly palatable forage for the entire life of the plot, particularly after the first frost, when sugars flow from the roots to the leaves. 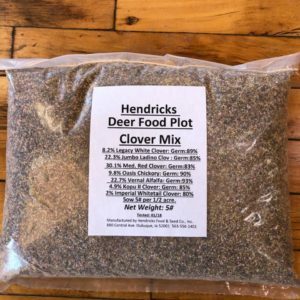 This mix was developed in conjunction with recommendations of local Quality Deer Management guidelines to promote rapid weight gain, optimum deer health and massive antler growth.